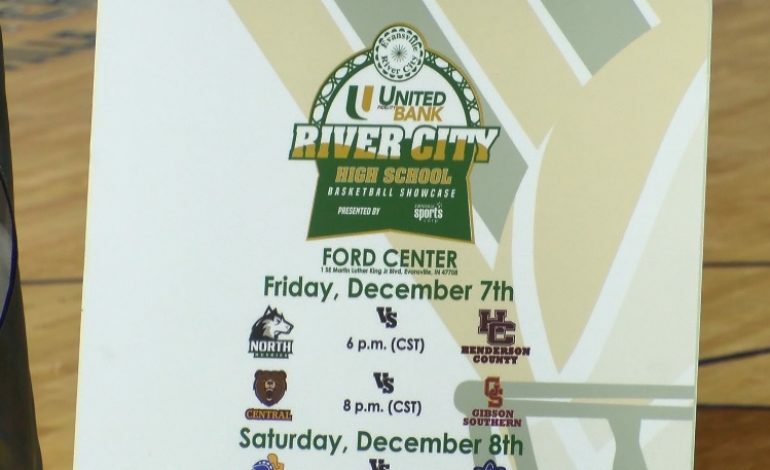 The inaugural River City High School Basketball Showcase at the Ford Center in Evansville will be more than just a series of games. Teams from across the Tri-State will take to Southwestern Indiana’s biggest basketball stage and look to gain exposure on the court. Evansville Sports Corporation told 44Sports it hopes this showcase can become a staple in the area and bring high school basketball to the excitement levels of the Roberts Stadium days.